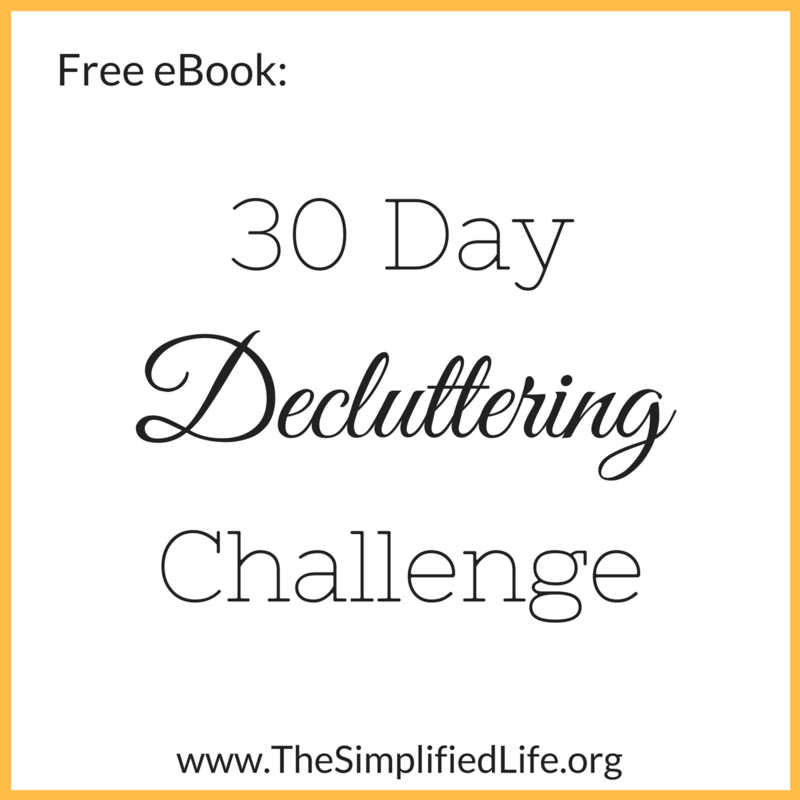 Free 30 Day Decluttering Challenge ebook, PLUS members only tips and discounts! You will receive a welcome email with a link to the free eBook. If there isn't an email in your inbox, check your "promotions" folder! I'm glad you're joining us!